Some months ago I already wrote about a group of promising French cleantech startups. Today, I would like to expand this list with new startups as well as research projects at pre-commercial stage. Mostly, these startups are coming from French competitiveness clusters (‘pôle de compétitivité’), which is a key mechanism in the French policy for innovation development. Largely supported by the French government, these clusters bring together companies, research laboratories and training institutions on a given territory, in order to profit from synergies and cooperation. Today, there are 71 competitiveness clusters in France, mostly dedicated to emerging technologies (nanotechnology, biotechnology, energy, IT, etc.). So, I went through these clusters, looking for new big ideas related to renewable energy and clean technologies. And I would like to briefly present 7 startups that in my opinion have developed most promising technologies with significant market potential. Oledcomm is developing the first commercially available products based on Li-Fi technology, contributing hence to reduce radio electromagnetic wave’s impact on human body. Li-Fi is a new way to establish wireless communication using light as a medium instead of traditional radio frequencies. Thanks to Li-Fi technology, a LED lamp becomes a green mobile internet source. With transmission speeds which can achieve 10Gbit/s, Li-Fi has a huge potential to become a supplement for increasingly overloaded and slow Wi-Fi networks. 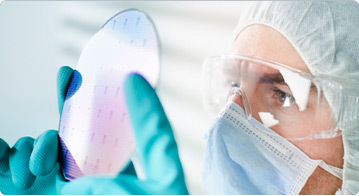 Siltene has developed an innovative process for surface treatment of magnetic materials, which can increase storage density of HDD (Hard Disk Drive) and MRAM (Magnetic Random Access Memory). This innovation increases capacity of digital storage devices as well as reduces their dimension and energy consumption. The technology is based on ion irradiation; it is compatible with large scale wafers and can be integrated in a production line. Company’s target markets are huge: HDD annual production is about 650 million units, as well as still emerging MRAM market promises the same development. Magpie Polymers provides an innovative filtration technology for the selective removal of transition metals from industrial waste or process water. More selective than any other filtration media, Magpie Polymers recovers precious metals such as platinum, palladium, rhodium and gold, even in the presence of high amounts of other metals, organics and hard or salty water. 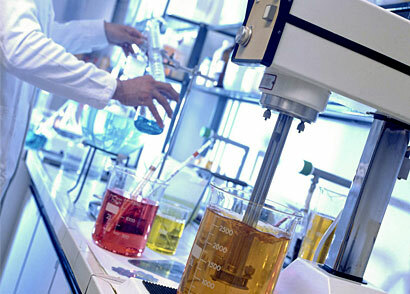 Company also provides a solution for toxic metal removal from any type of industrial wastewater. The Bilboquet project is developing an innovative system of electricity generation based on ocean’s swell energy conversion, using the movement of a buoy-generator. 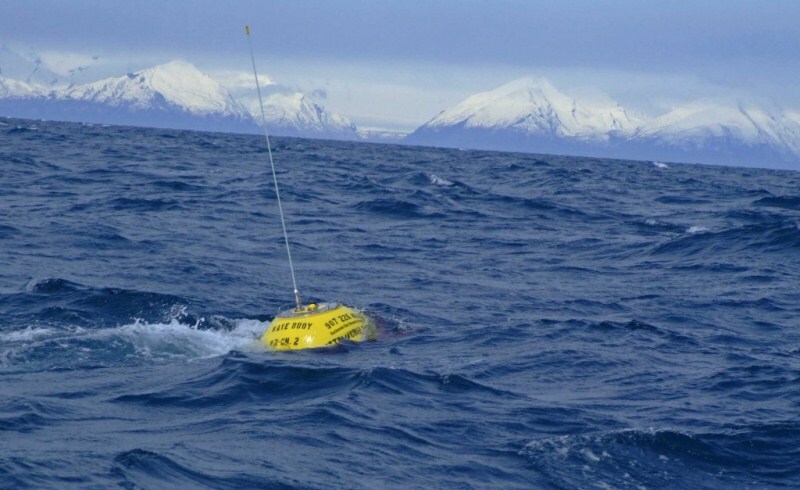 The buoy rises and falls depending on swell transmitting the swell’s energy via a high-output mechanical transmission system. The scale of the Bilboquet may be adapted to different environmental conditions (ocean swell and depth) and needed output. The energy production of the system is ranged from 1 500 to 3 500kW. 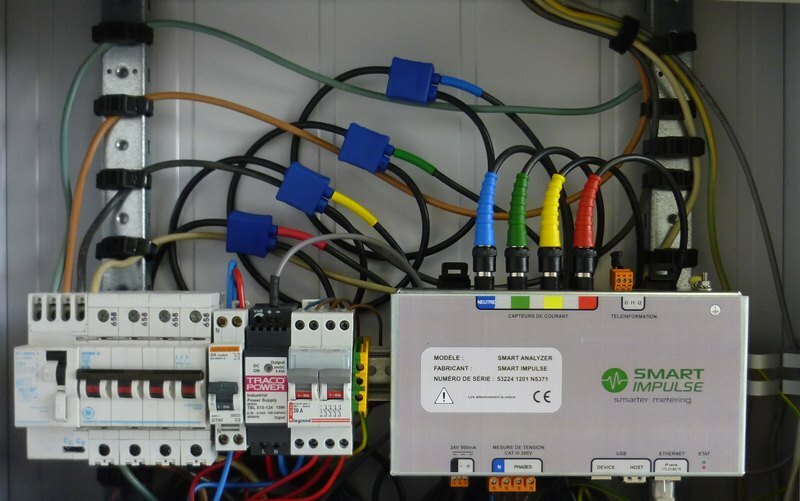 Smart Impulse has developed a cutting edge patented technology able to provide power consumption breakdown of a building, based on the analysis of electrical signal with a single sensor – Smart Analyzer®. This sensor provides sites managers and users with power consumption of each kind of equipment in a building (lighting, computers, HVAC). One of the advantages of this technology is that it makes possible to identify the devices using the most energy and to estimate if their optimization or retrofitting can give a positive return on investment. Voltarec is a research project that aims to develop an innovative process for solar panels recycling. Nowadays photovoltaic industry is growing exponentially, raising an urgent need for recycling industry to handle both end-of-manufacturing waste (panels that are damaged or do not pass quality control) as well as end-of-lifecycle waste. Appling various chemical treatments, the project team is developing a system, which will recover high-value metals used in solar panels’ fabrication: silver, tin, copper, silicon. From the economic point of view, this system will create a less-costly source of strategic raw materials. 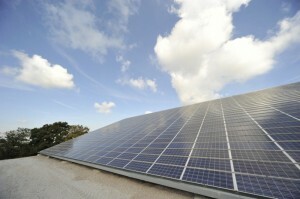 It would also limit the end-of-lifecycle environmental impact of PV panels. Today, a pilot recycling line has been launched, treating 10 panels by hour. 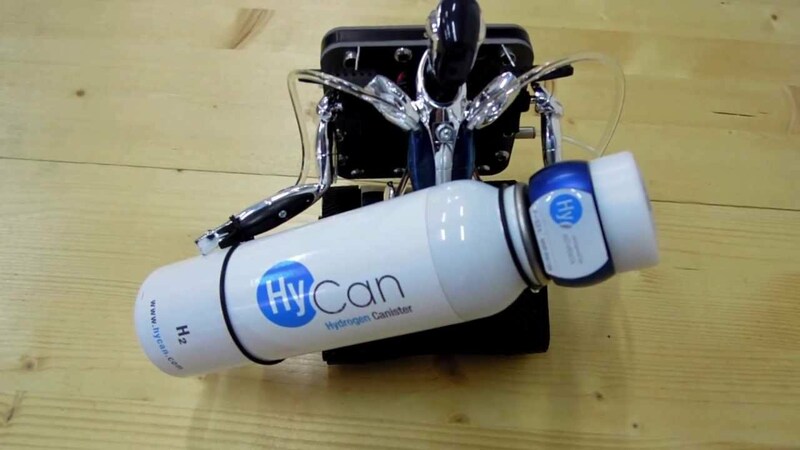 HyCan offers a new range of mini hydrogen storage units designed to provide hydrogen supply for portable and transportable fuel cells. Company aims to provide «hydrogen energy» solutions that are accessible to general public, including small scale electricity generation market. The Hycan system is innovative both in overall energy approach (integration of fuel cell with hydrogen storage unit) as well as in hydrogen storage, integrating mini-pressure regulator, which allows to supply hydrogen at the required pressure directly to a fuel cell.